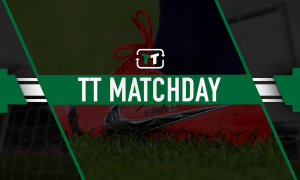 Giving £7.5kp/w man his marching orders makes total sense for Celtic - Verdict | The Transfer Tavern | News, breakdown and analysis on all things football! 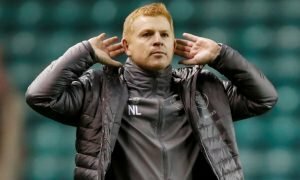 Before they can brace for some potentially big outgoing moves, they need to offload the unnecessary stock from the squad as the club look to move on from the Brendan Rodgers era. Indeed, there are a few who must be surplus to requirement, earning big wages for doing absolutely nothing. At the top of such a list is outcast goalkeeper Dorus de Vries, who’s yet to make an appearance this season. 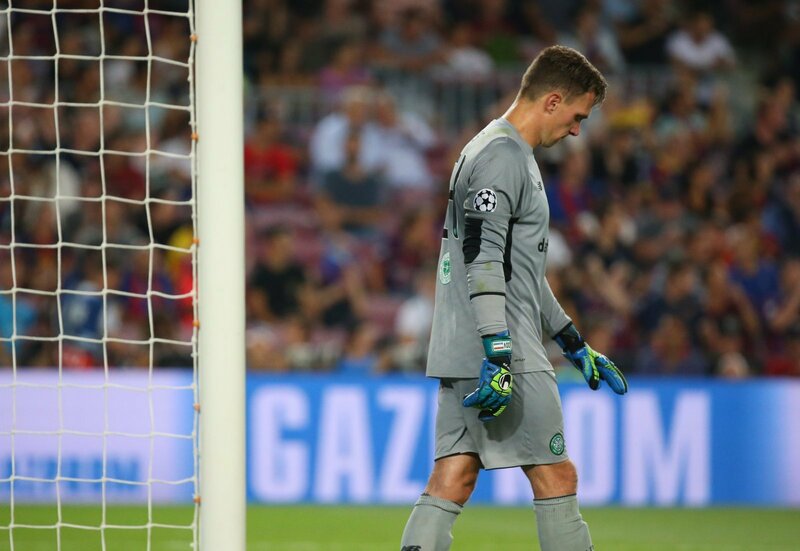 The 38-year-old goalkeeper, signed by Brendan Rodgers from Swansea City, is in the final few months of his Celtic contract and the club will ship him off after the campaign, according to Football Insider. Thanks to Scott Bain’s commendable work and fitness, there’s no real need for someone else. At long last, Craig Gordon has some real competition between the sticks and there’s also the small matter of young Conor Hazard waiting in the wings. 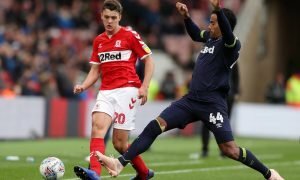 Amazingly, the experienced de Vries (who the Daily Star claimed on slide 5/27 earns £7.5kp/w) has made the matchday squad in the past five encounters but hasn’t been used a single time. Experience only goes so far in prolonging one’s career. Indeed, the Hoops are paying him for nothing right now and can benefit from cutting his wages from their financial structure. Going forward, Celtic will be able to use that freed up salary in their budget to possibly add it to a new signing’s wages instead. Regardless, it’s a smart move from those behind the scenes to remove the unnecessary talents from the squad. The goalkeeper position is in safe hands thanks to Bain’s fantastic work, as the Hoops can now save some finances by removing the ineffective de Vries from their wage bill.